LEAP | Imagine Now I.T. Imagine Now I.T. is an IT Partner of LEAP Legal Software, the most popular provider of legal software and legal practice management software to small law firms.  As an IT Partner we are accredited by LEAP Legal Software as a reliable provider of technical support services for users of LEAP software. Our accreditation entitles us to addtional technical resources and direct access to the LEAP Client Space so that we can access all online materials on behalf of our clients so we can save you a lot of time by getting information and downloads from the Client Space on your behalf. We can also help you to reduce the cost of your LEAP Office licences by up to 30% by helping you to meet the technical requirements of the USING LEAP OFFICE PROPERLY program.